Walking On Water. walking on water. 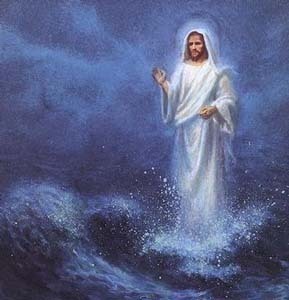 Wallpaper and background images in the येशु club tagged: walking water image jesus photo.